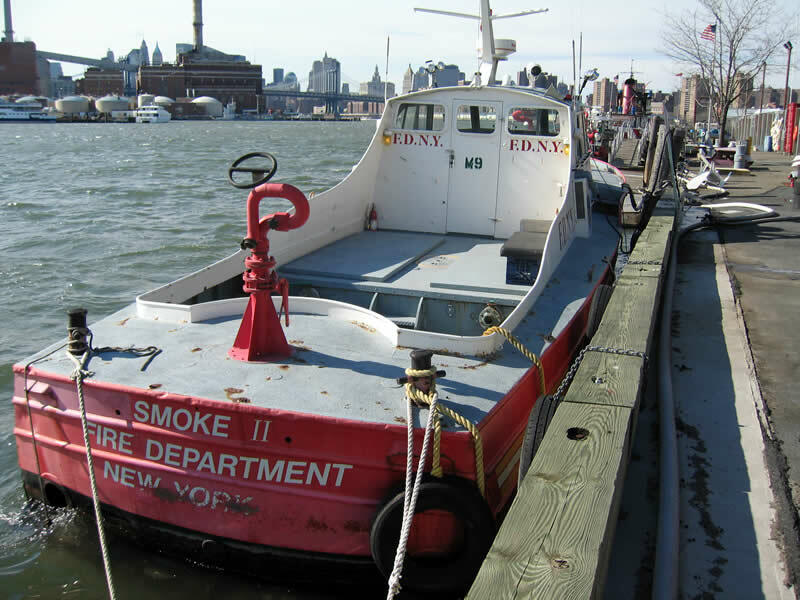 A 51-foot fire boat, Smoke II, from the New York City Fire Department is currently being prepared for deployment as part of the state's Artificial Reef Program. 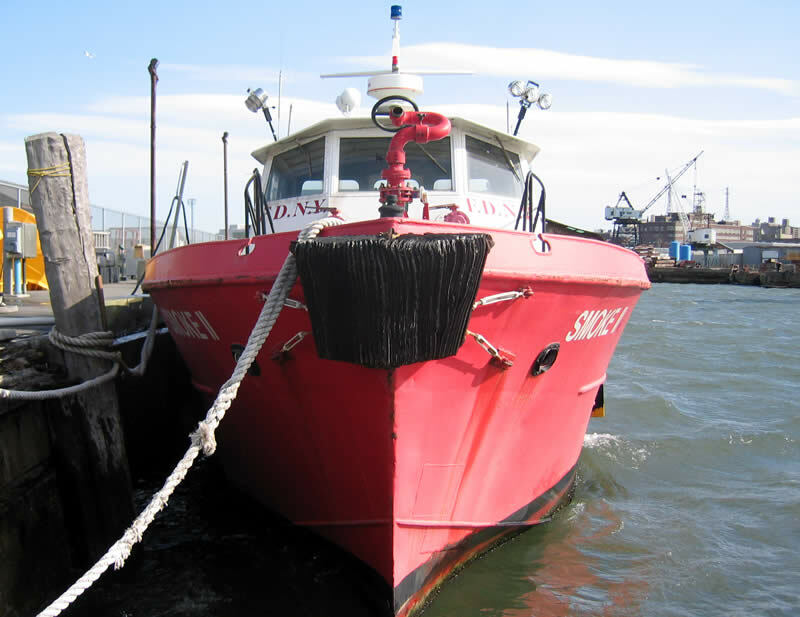 The 34-ton steel boat was taken out of service eight years ago. Once prepping is complete the vessel will become a memorial reef on the Sea Girt Reef. 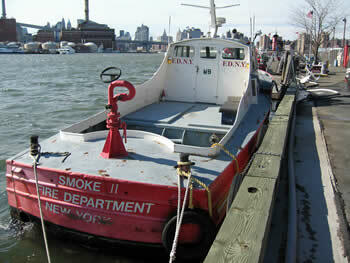 Equipped with fire cannons, the fire boat will surely be a delight for divers and anglers alike. Deployment was originally expected to be in late July; it is now planned for early August. Reef deployments are subject to weather and sea conditions. For further information regarding these deployments contact Hugh Carberry at 609-748-2022.